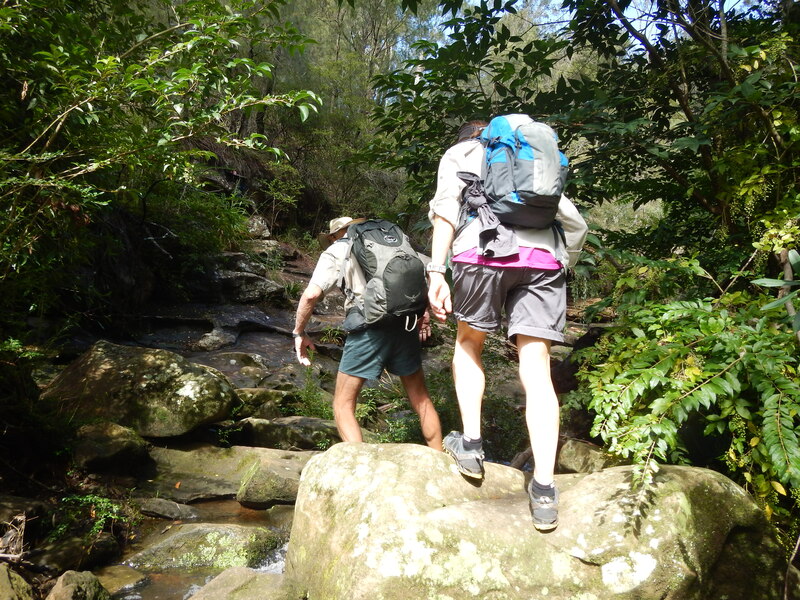 Fancy tackling the Great North Walk from Sydney to Newcastle, but don’t have the time to do the full 260km in one thru-hike and/or a bit nervous of getting lost along the way? That’s exactly how I felt. 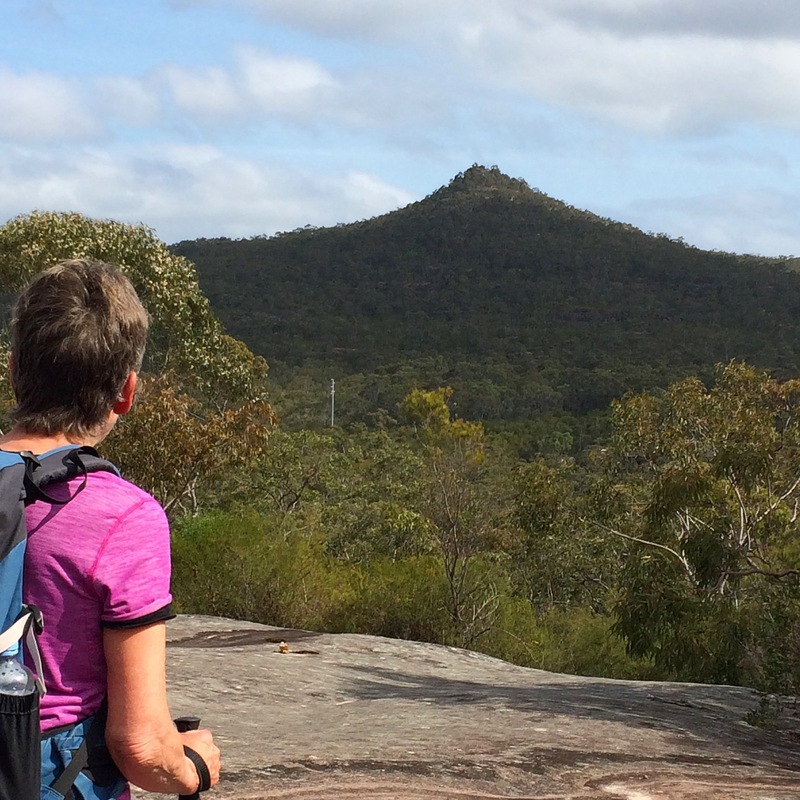 Billed as Australia’s most accessible trail, it’s possible to do it in stages, using public transport to get to and from each section. But I was still nervous about taking a wrong track or running late for the last bus at the end of the day. Basically, I lacked the motivation to do it by myself. So I was thrilled to find you could walk the first 150km, one leg at a time, in the company of a national park guide over ten months, which is what I did last year. Abdicating responsibility for navigating and time keeping, I was free to absorb my surroundings; historic harbour slipways, hidden parks beneath busy freeways, peaceful riverside woodlands, ferny fairylands and vast sandstone escarpments. 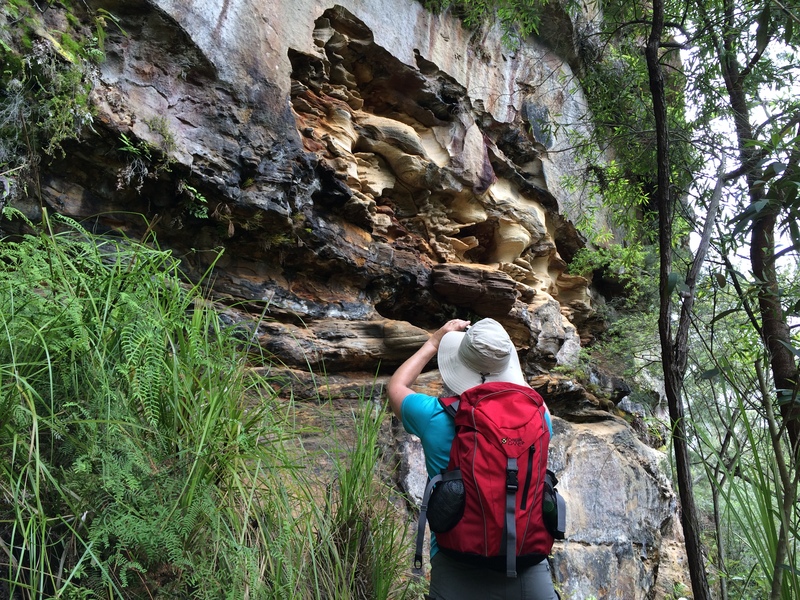 Within Sydney’s heart were fragile fungi and feathery ferns, tiny wildflowers and towering trees, gurgling streams and gushing waterfalls, cloistered vistas and vast views. Initially the dreary drone of traffic competed with the sounds of nature, but as we walked further from the city the urban cacophony gave way to a bush symphony of rustling foliage, croaking frogs, trilling insects and piercing bird calls. 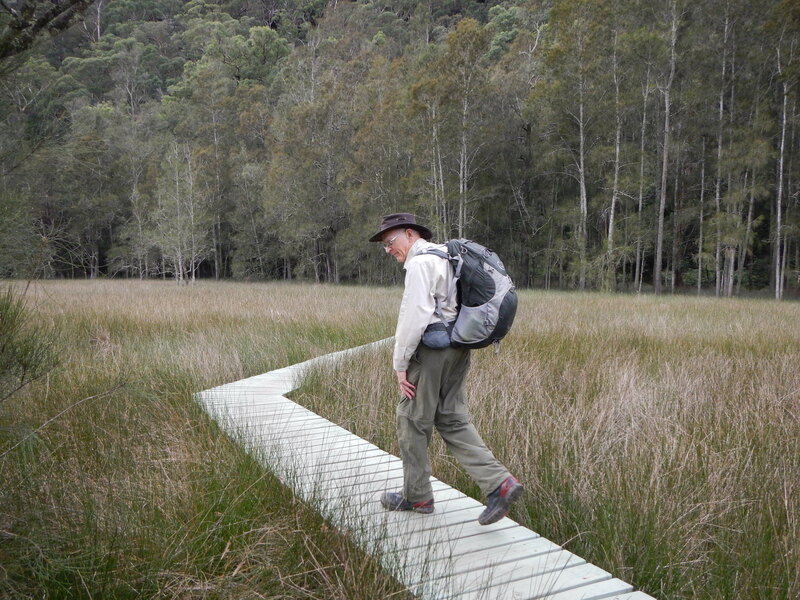 Guide Warren Irish, a NSW National Parks & Wildlife Service volunteer, has been leading monthly hikes of the Great North Walk from Sydney Cove to Somersby (about halfway to Newcastle) for the past eight years, and is doing so again in 2016. 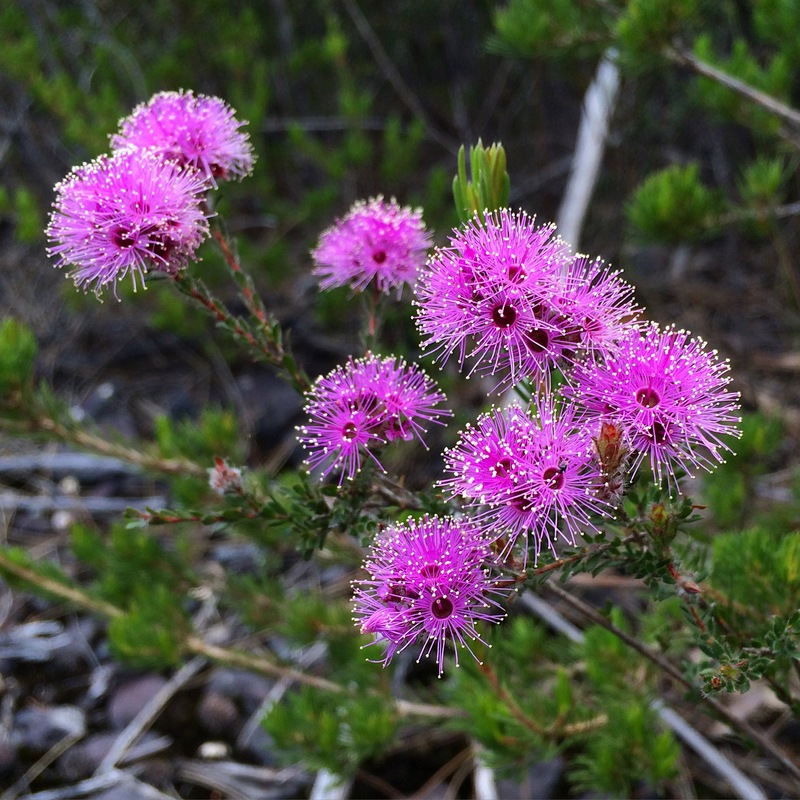 Accompanied by fellow volunteer, Wendy Hurdwell, Warren enriched our knowledge with historical anecdotes, astonishing statistics and a passion for botany that was infectious – I can now tell a mountain devil from a grevillea and know a waratah belongs to the genus telopea, which means ‘seen from afar’ (something which scored me a recent trivia point!). 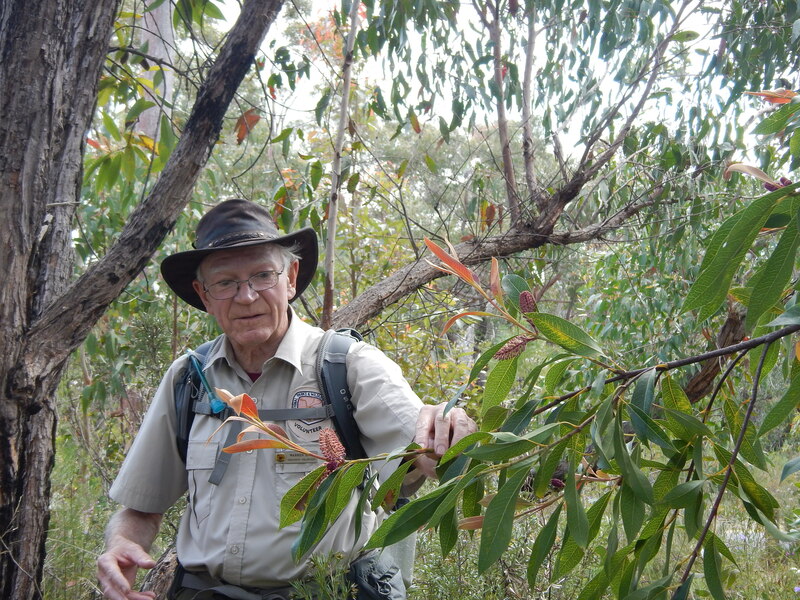 There’s no doubting Warren’s love of the bush – he pats majestic trees as he passes and when asked about his favourite section of the Great North Walk, like a faithful father not wanting to choose a preferred child, he said he loves it all. I can understand his viewpoint, as each walk has its own charms, which change with the weather and the season. By walking each month I experienced the full floral calendar and witnessed the power of a summer storm on the landscape. The walks run on both a Wednesday and a Sunday (starting 21st Feb). Group sizes vary from week to week, with some people doing all the walks, others just those that take their fancy or that they missed the previous year. The Sunday walks attract full-time workers and families, while the Wednesday walks are a mix of part-time or self employed workers and active retirees. You get to meet fellow hikers, and while the odd one might talk too much, you’re likely to strike up friendships with like-minded people. I walked mid-week and was thrilled, given how much I travel, to make nine of the ten walks, and was able to undertake the one I missed with a fellow hiker I’d met during the year. Initially a was little worried about handling the sometimes multiple ascents and descents of some walks, but Warren stops regularly for people who need to catch their breath and Wendy brings up the rear with slower-paced walkers. I’d recommend exercising your thighs before tackling the 280-odd sandstone Depression Steps on section three though, if you’d like to walk pain-free the next day. 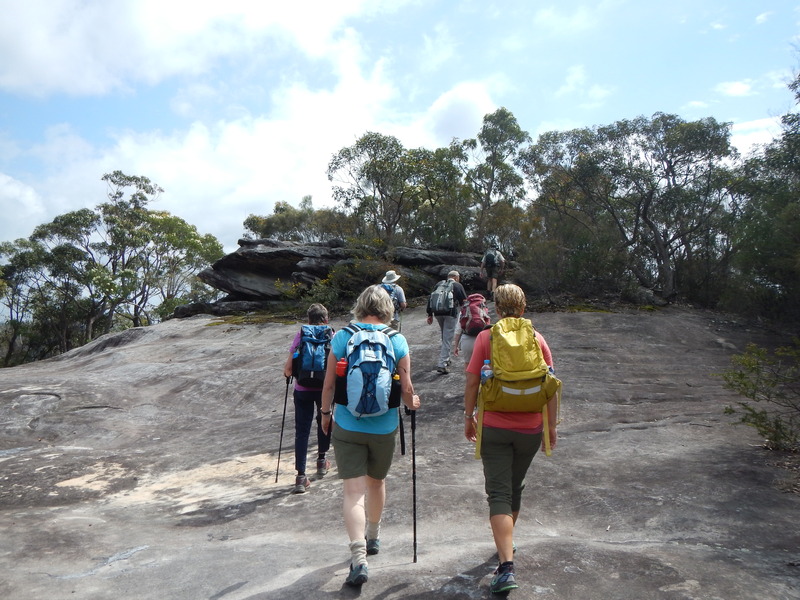 Walks need to be booked by the day before by phoning Ku-ring-gai Chase National Park’s Kalkari Discovery Centre, when meeting place details will be confirmed. Phone 02 9472 9300. Cost is $15 per walk. Walks commence Sunday 21 February and Wednesday 24 February 2016. Postscript May 31 2016: It is with great sadness that I learned Warren Irish passed away this week. For those that would like to attend his service, it will be held in Sydney at the Magnolia Chapel, Macquarie Park Crematorium, 2pm Friday 3rd June. Condolences to family and friends. 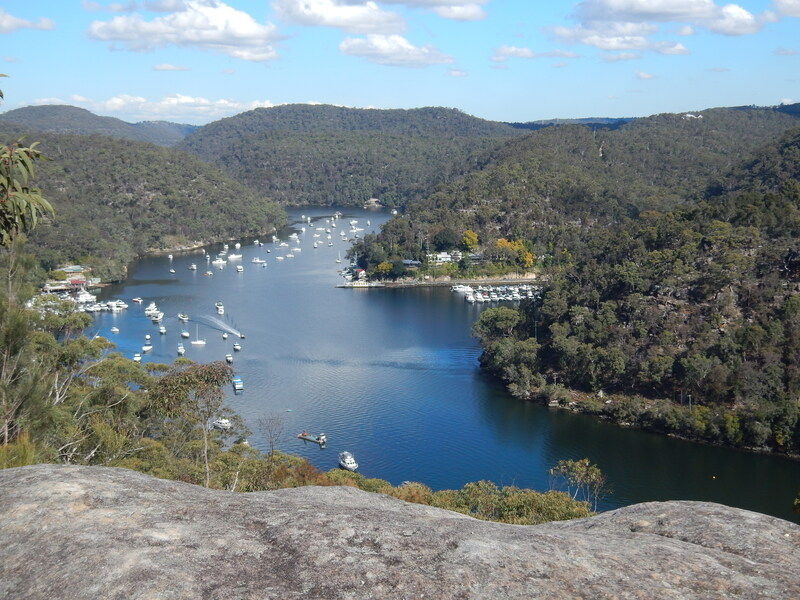 This entry was posted in Australia, Events, Great North Walk, Hawkesbury, National Parks, New South Wales, Travel, Walking and tagged Day hikes, day walks Sydney, Great North Walk, national parks. Bookmark the permalink. What a great idea to do it in stages (and with help!) – looks gorgeous. Yes Amanda, a great idea to do it in stages. What is also wonderful is that you are predominantly walking in National Parks. Sydney is certainly lucky with so many parks so close to suburbia. Thanks for your comment Vicky. Dreadfully saddened to hear of Warren’s passing. As you say, a true gentleman of the bush. He will be sorely missed by many.